Although we have hit a cold spell, spring is just around the corner so if you are thinking of planting bare-rooted plants the time to do so is running out. But don’t forget that many plants can be bought in containers and these can be planted at any time of the year. This includes the increasingly popular instant hedging. Pre-spaced out hedging plants in, usually, 1m (3ft) containers that can be planted quickly giving a instant height to boundaries or screened off areas. Follow the step by step to bring a boundary back to life. 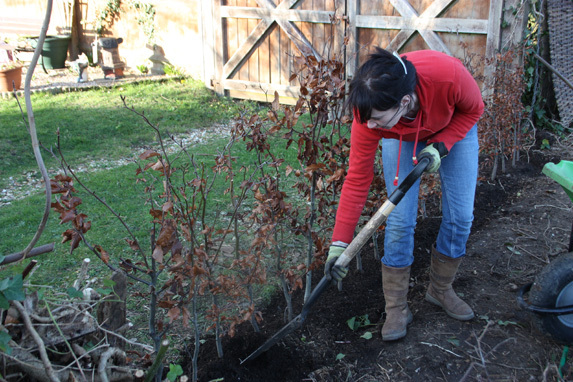 1: Clear the area of all old plant material, dig down to clear away old roots if replacing an old hedge. Measure the length to ensure you order the correct amount. Dig area over to improve soil structure. 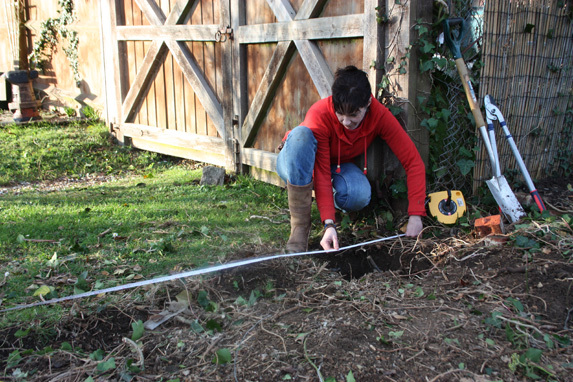 2: Dig a trench twice the size and slightly deeper than the troughs. 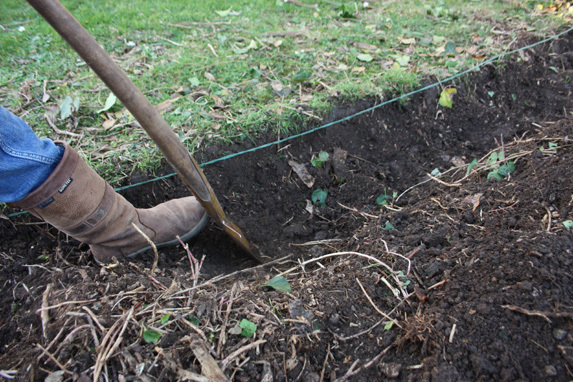 Add some good organic matter into the trench, fork over the bottom to open up the soil so roots can establish quickly. 3: Water the trench and the troughs, a few hours before planting. Check the troughs are level with the soil surface and ensure the bottom of the trench is level so that the plants sit upright. 4: Lift the plants out of the trough; this will probably be a two-man job. 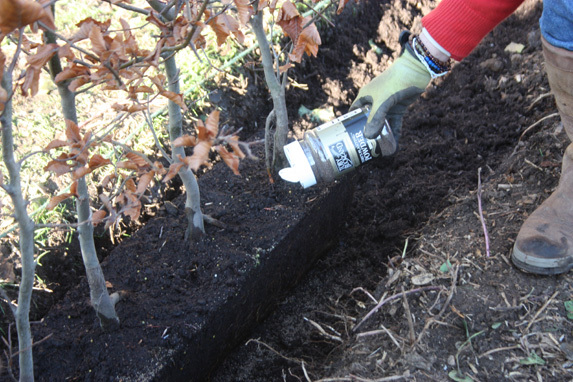 Sprinkle the roots and trench bottom with mycorrhizal fungi. Place the plants and backfill around the rootball then firm in with your heel. 5: Water weekly in the first year (daily in hot dry spells) to make sure the hedge establishes well. 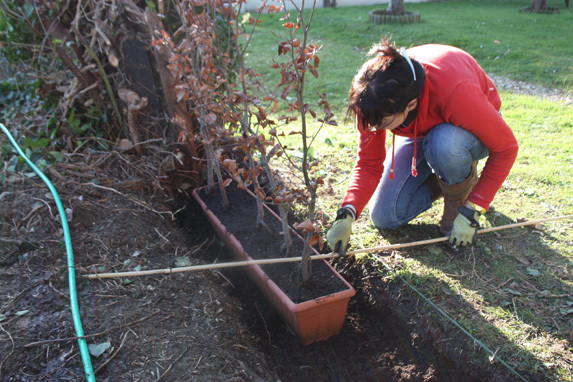 Pruning is not usually needed with instant hedging after planting. Mulch the base to retain moisture.